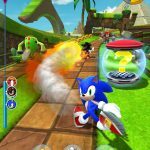 A new mobile game to tie into Sonic Forces has been added to the iPhone/iPad app store out of the blue! 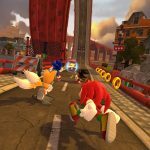 Sonic Forces: Speed Battle is a multiplayer racer. 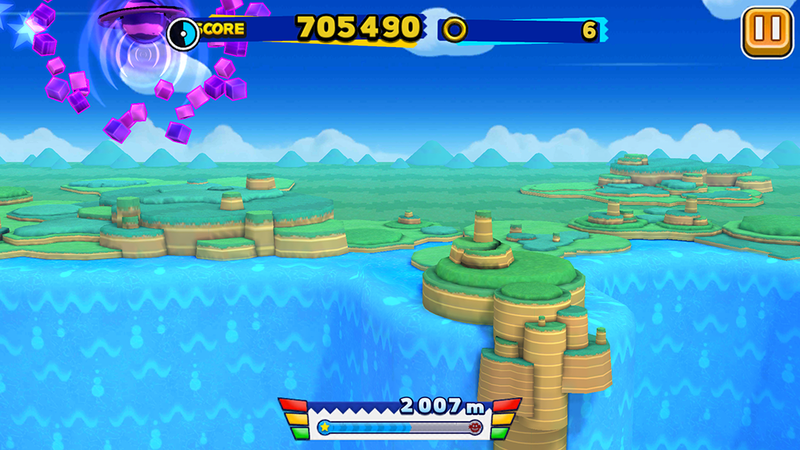 While it’s level design looks like Sonic Dash, you can use weapons to hurt opponents ala the Sonic Rivals series. 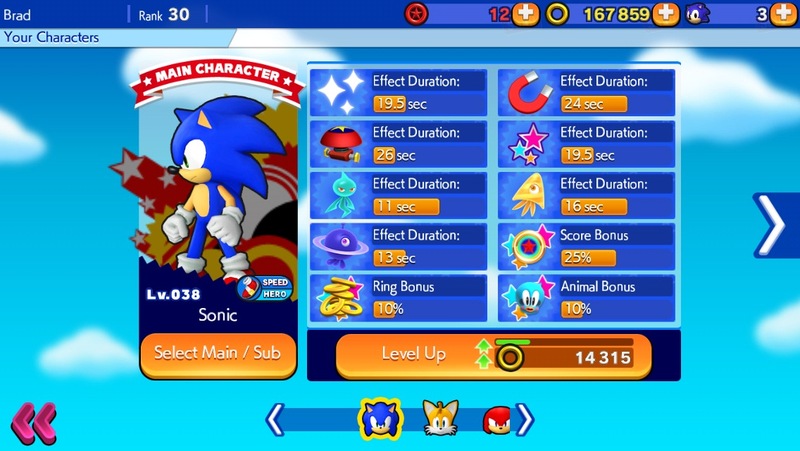 It also features a system which allows you to upgrade your characters, some of which are unlockable. Below is the full description from the store listing. – Go faster with on-track dash pads, springs, grind rails, and boost rings. What’s interesting about the screenshots is that one of the courses seems to be set in Sky Sanctuary. 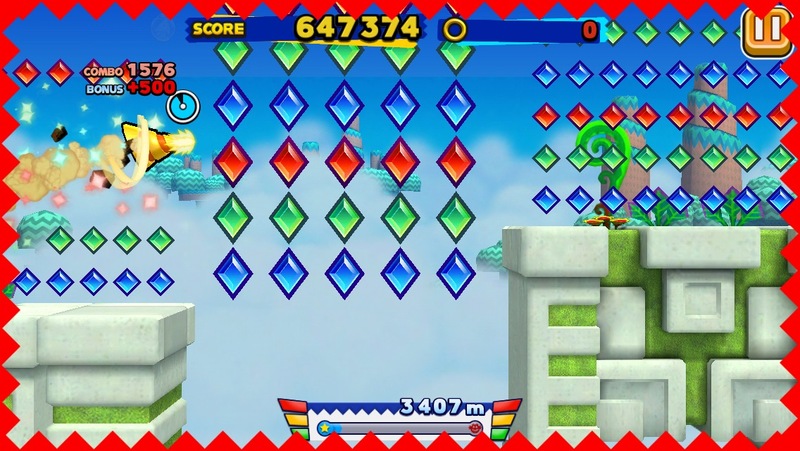 While not absolutely certain, it does suggest that it will appear in the main game. 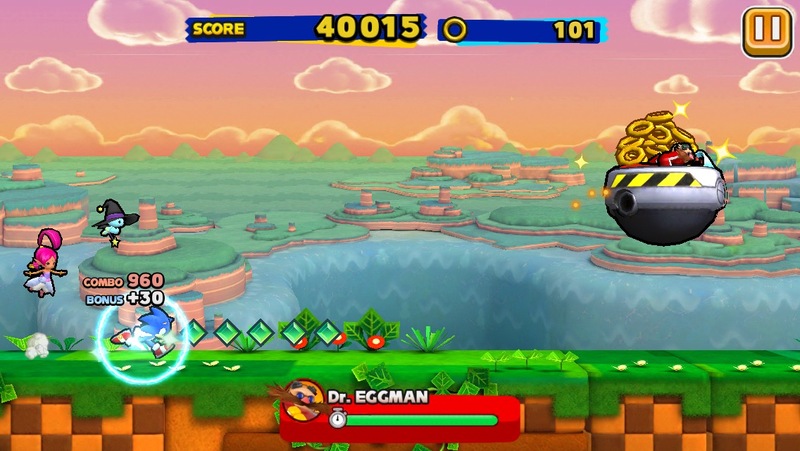 Likewise, Omega and Rouge being present here may be a good sign for them being in the console versions. While the store says that it was released on 11th September, there are currently no accounts of people playing the game as of writing. 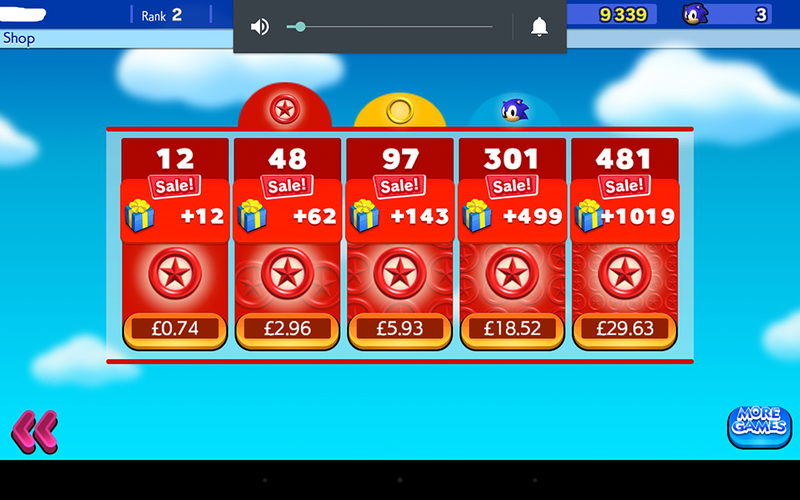 It appears to be a free app with ads that can be removed with an in-app purchase, like quite a few mobile Sonic games before. We will have more on this if more information becomes apparent. 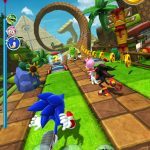 Sonic Runners, the mobile exclusive endless running game developed by Sonic Team, has finally been released worldwide following a soft launch period. This comes following game update 1.1.0. 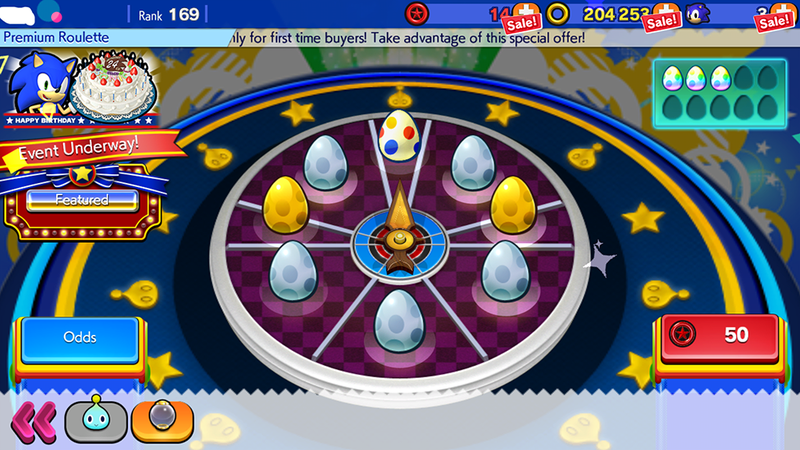 The game became temporarily available to users on June 24th before its official launch which provided some updates to the title. 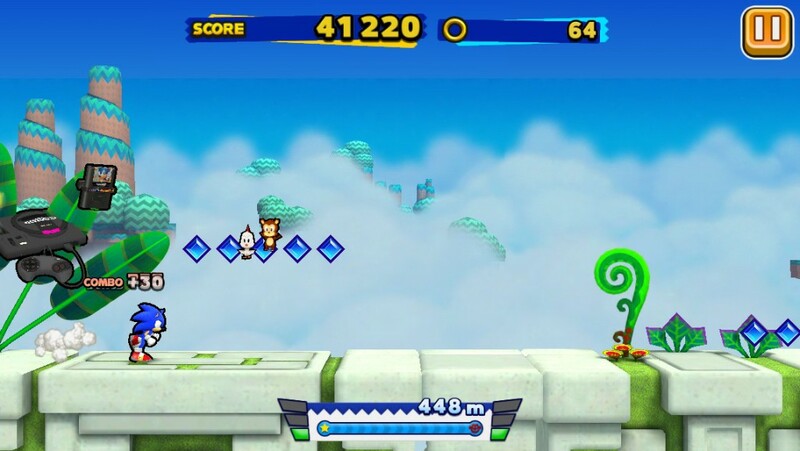 The game challenges players to run as far as they can against randomly generated level obstacles on a 2D plane in three different zones. Collect rings, score gems, and use items while you run to help give you that extra edge. Aim for the highest score so you can keep climbing up the Runner’s League and get promoted! 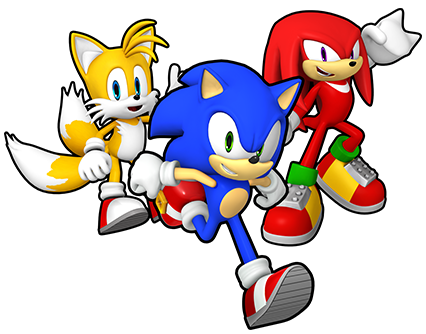 The game currently sports three main characters: Sonic, Tails and Knuckles, with several more on the way. 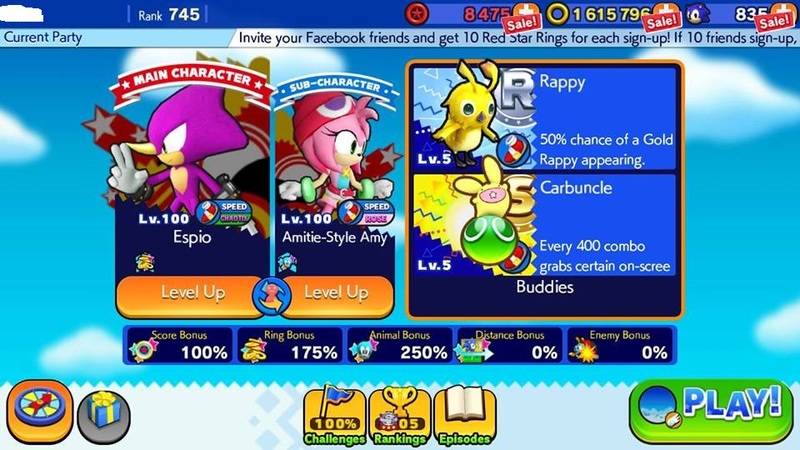 They can team up with up to two “buddy” characters a run, which features familiar faces such as Chip and Caliburn, each with their unique abilities. Wisps also return here, providing abilities in stages to help you score massive bonuses. 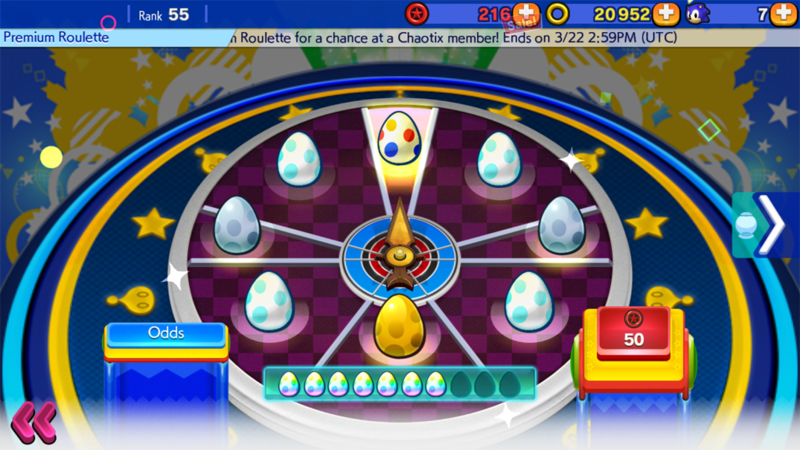 Players can participate in daily roulette spins for free items, or tackle the premium roulette wheel using 50 Red Rings to gain new buddy characters, or unlock special characters during unique events. 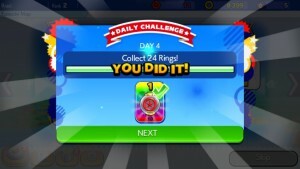 The team behind Sonic Runners had been celebrating the worldwide release by giving away Red Rings, revive tokens, and more to existing players. 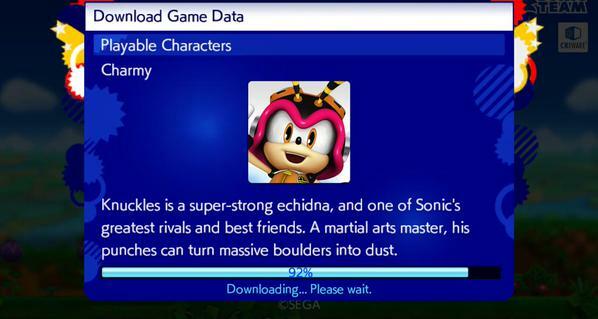 Starting June 26th, a special event will begin which will allow players to have chance in unlocking Classic Sonic and some Mega Drive themed buddies. 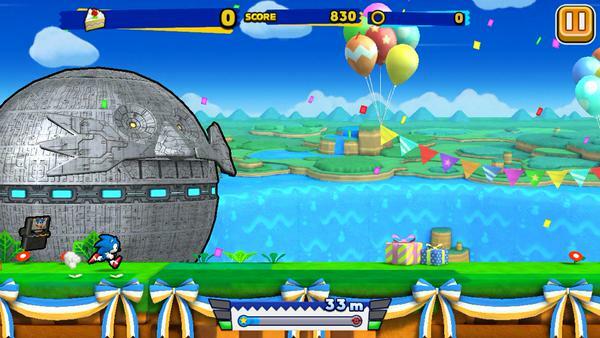 There will also be an event stage available where players collect cake in a celebration themed Windy Hill Zone. You can now compete with users all over the world in a multitude of languages. Players can now transfer data to a new device. Scores will be displayed, including bonuses, in real time. Item button added so players can activate item effects. 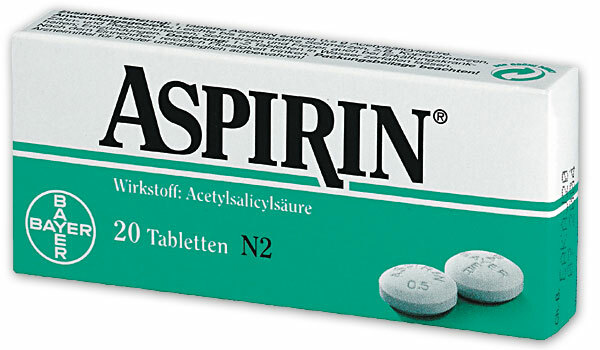 Players can now continue twice. When continuing players get 1000 Rings and a Combo Bonus, Springs, Shield, Magnet, and 1 randomly selected Color Power activated. Earn experience in accordance with your score and level up your characters! Equippable Items and Boost Items will be free to use once everyday. Animation will show you when you move up in the ranks. Useful tips will be displayed during load times. ・iOS 7.1.2 no longer supported. After updating, players using iOS 7.1.2 will no longer be able to play the game. Make sure to update your OS to the most recent version. 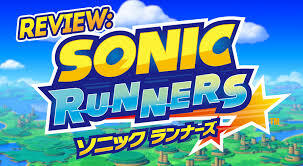 Sonic Runners was originally made available to Canadian and Japanese users back in February as a soft launch before its worldwide release. 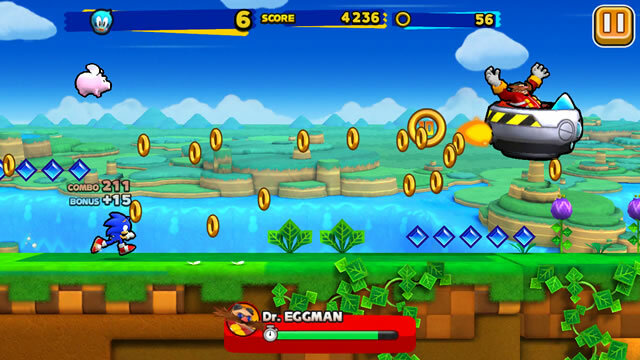 The game is free to download and available on the App Store and Google Play, featuring in-app purchases for game currency. You can read our initial impressions when the game first launched here. 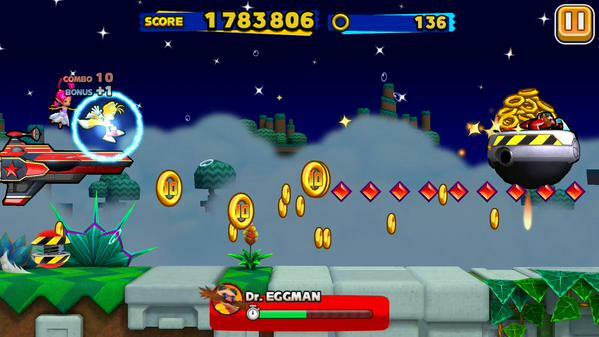 UPDATE: Sonic Boom Free To Play Mobile Games Coming? UPDATE: 24 hours later, the account which posted this information has since been made ‘private.’ Read into that what you like. 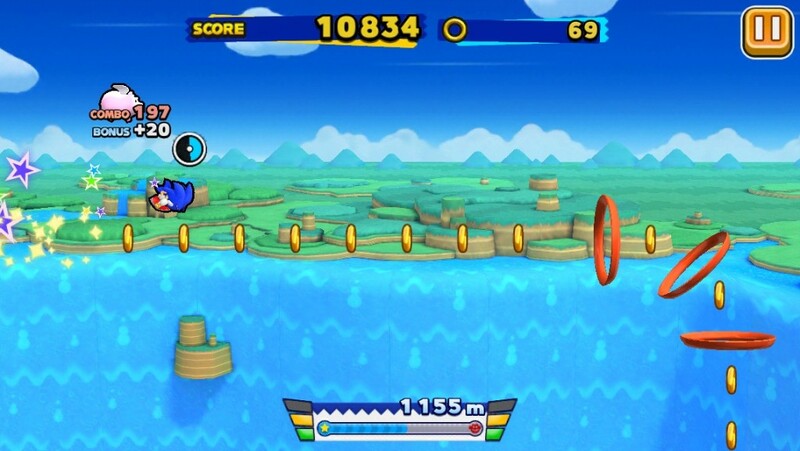 A long time ago, it was hinted that there would be some mobile games based on the Sonic Boom brand. Whilst there has been no further confirmation on their existence, this LinkedIn listing suggests that they do/did exist in some form. 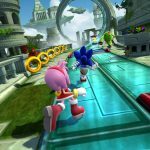 According to a listing on LinkedIn, the Director of Live Operations at Sega Networks and Three Rings Studio (both of which are Sega mobile game development studios), states that he was a point of contact for a number of Sonic Boom projects including F2p Mobile Games. 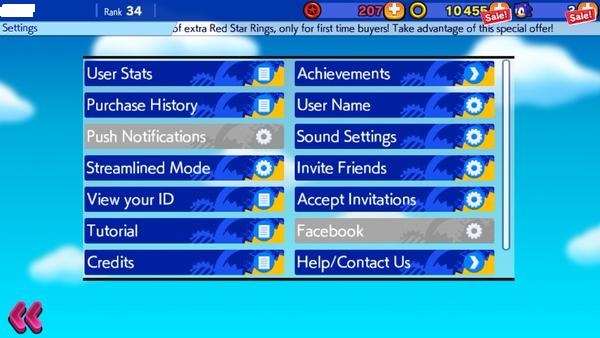 As you can see in the screen grab above, this person was the mobile F2P contact point for Sega trans-media projects, such as Sonic Boom, listed in brackets are Cartoon Network, Nintendo, toys and merchandise and the yet announced F2P Mobile games. Unfortunately, there’s no way to know if this means that the games are still in production or if this was a cancelled project since there has been no other word on mobile games related to Sonic Boom since Boom was first announced over a year ago. We’ll update you if more details come to light. 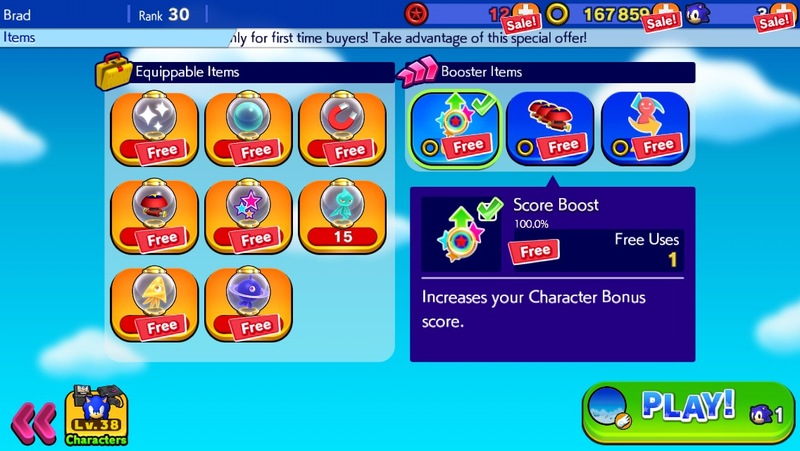 Today, those on Kindle tablets or other related devices can pick up Sonic Jump totally free via the Amazon App Store. 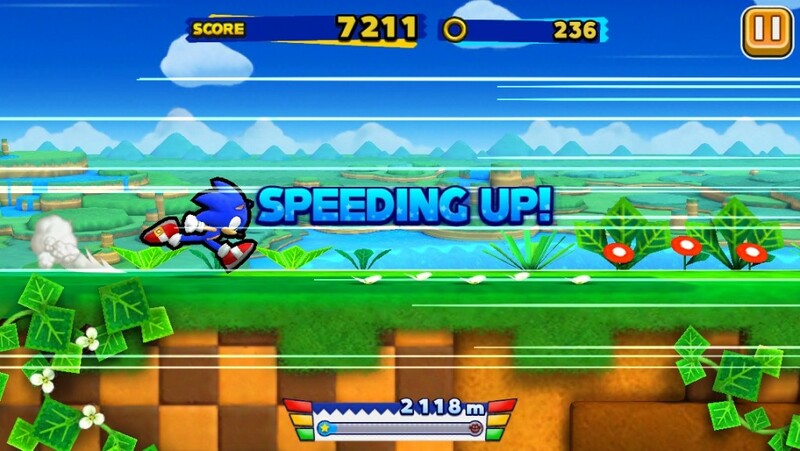 Sonic Jump usually puts you back $1.99/£0.99p-ish to purchase, so if you haven’t already had the chance to nab this little pick up and play title starring our very own blue hedgehog himself, now’s your chance. 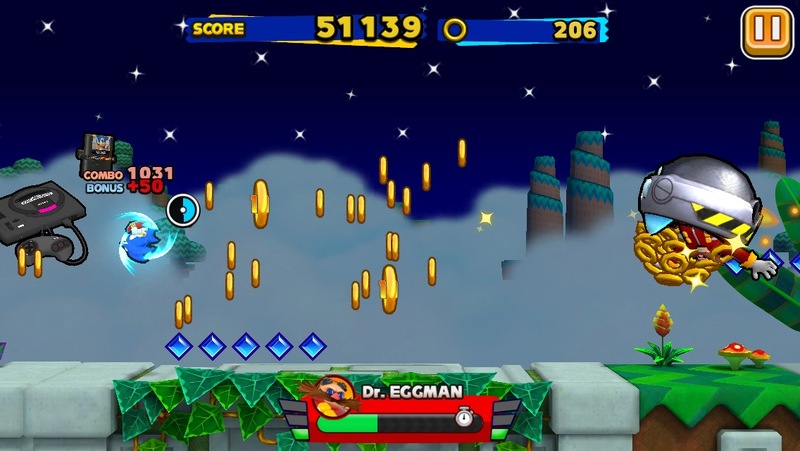 Bounce your way to victory with the 48 different levels available with multiple different characters and defeat Dr. Eggman in boss battles in the main mode, or try out Arcade Mode to see how high you can get and challenge your friends. 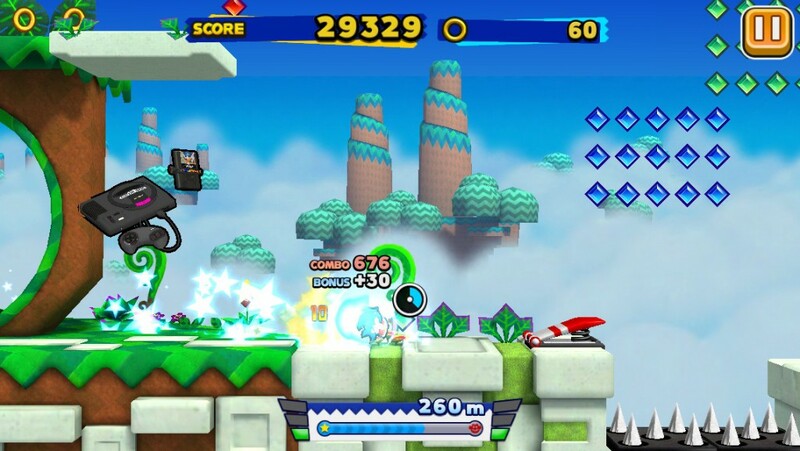 Go get Sonic Jump now!